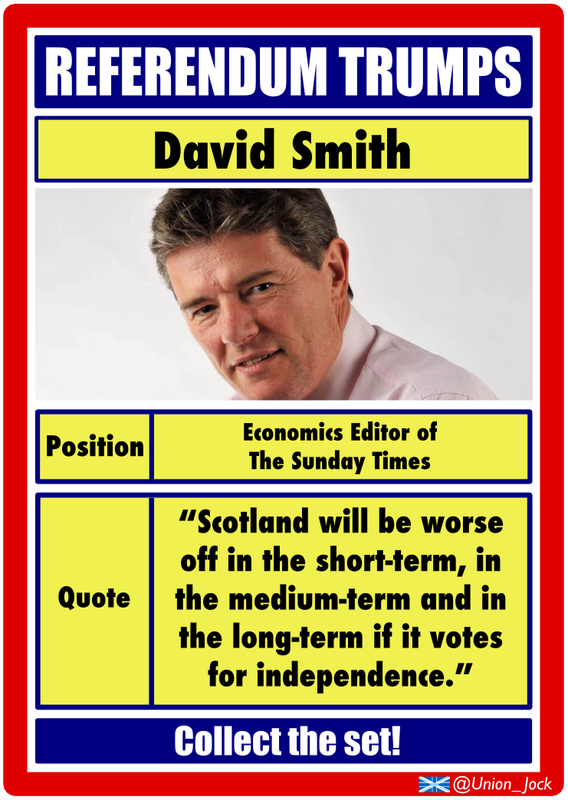 Union Jock: Referendum Trumps No.10: David Smith, Economics Editor of the Sunday Times. A Scottish Unionist gets it off his chest. Referendum Trumps No.10: David Smith, Economics Editor of the Sunday Times. "Chust wan of Brutain's hardy sons"